He has an inspiring story to tell and I am sure we can all learn something from him. If you already joined GDI, have you set up your website yet? Mike Weber has, and this is from his personal GDI website. 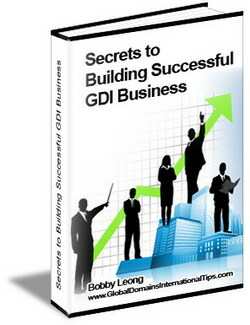 Remember GDI does provide you with more than 6 ready made GDI websites for you to promote right away. 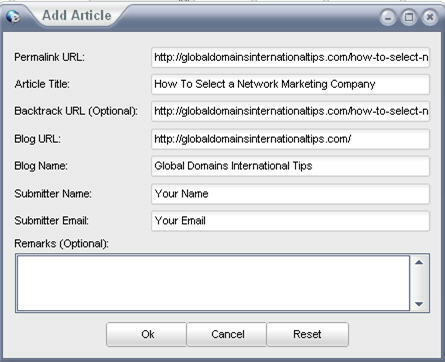 But you can do more by using the provided domain, hosting and site builder to build your own website. Be it a personal website or a website about GDI (like what Mike Weber has done) It is simple and easy to set it up. Please read through the contents below. 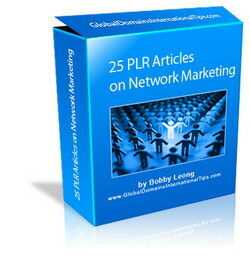 I am sure you will find it inspiring and enrich your life. I was born in 1954, two months premature 3 lbs. 14 oz., keep in mind in 1954 babies born premature did not live especially at my weight. As soon as I was born a doctor put me in an incubator and gave me a high dose of oxygen that affected my brain. I don’t know If had a stroke, The Doctor told my parents that I have a very small chance to living through the night, by the grace of God I made it through the night I spent the next two months in the hospital. In 1961 at the age of seven I started first grade, The teacher mediate knew there was something wrong with me, I could not learn the alphabet or talk without severe stutter, I could not read or spell, I could not write a single letter of the alphabet, in the second grade I got little better but not by much. In 1963 starting the third grade, The school told my parents that I need to see some doctors in psychology to see what the problem is caused from. A psychologist told my parents that I was mentally retarded that there is nothing that could be done, I was placed in a class for mentally retarded kids, through the years started acting like the other classmates with mental disabilities. But I knew that I was normal and there were nothing wrong with me, I guess it just like, Smart But Feeling Dumb If that makes any sense. In1973 In my senior year I still couldn’t read or write, The school gave me my diploma and shoved me out the door, Boy is that classic case of child left behind. Right after high school In 1973 and I joined Oregon National Guard I served 15 years, I was still illiterate but I was intelligent but I could not understand why I couldn’t read or write, at the age of 22 to 23 years old I starter work for a city water department in Oregon. I still work for the city water department for 30 years now, I still struggle with reading writing and stuttering but I don’t let it get me down, I found some software for my computer allow me to write it is voice recognition software, I may struggle with my disability but to me it just a minor setback. After working for the city water department for 30 years , I’ll be able to retire in 5 years. So I told my wife that I wanted to try GDI, I didn’t have nothing to lose with a seven day free trial. Then $10 a month, so I signed up, I was surprised GDI is easy and it’s simple as I was told in the e-mail. I have even own this website myself without prior knowledge of any website building. If you’re looking for a good business, I urge you to signup today, Take it from a man with a learning disability business is awesome. 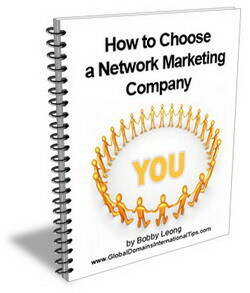 Take the 7 Days FREE Trial HERE or watch this life changing VIDEO as I had done. If you're new here, you may want to subscribe to my newsletter and/or RSS feed for the latest GDI Tips & updates. Thanks for visiting! GDI in Japanese? other Languages? How do I know if I have Sign ups at GDI from my downlines? I would like to commend you for what you have Accomplished. You Deserve A Medal. I have a Son who fell off an upstair porch and has a Brain Concussion. He was 14 month’s old when it happened. Now he is 54 years old. He still has the Stuttering and the Speech Defect. He has worked in a Factory where they make Automotive Parts. He has been there since he was 18 years old. My Son was in a Coma for 4 months. When he woke up he didn’t know me, and that broke my heart. Then the Dr. shaved the top of his head and Injected some Medication in the Soft Spot on his Head and that same evening he knew me. That was the happiest day of my life. Today he is normal except for the Occasional Stutter and mispronunced word. I thank God that he is as well as he is. 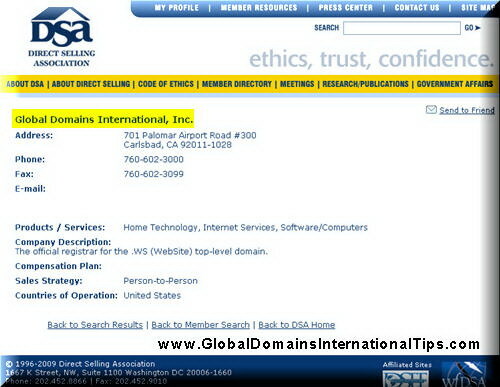 Global Domains International Scam ?